Rain Rain Go Away, These Great Lifers Want To Play.... Seriously though, it's the weekend before the 4th and the start of July so you know there's lots going on all around. 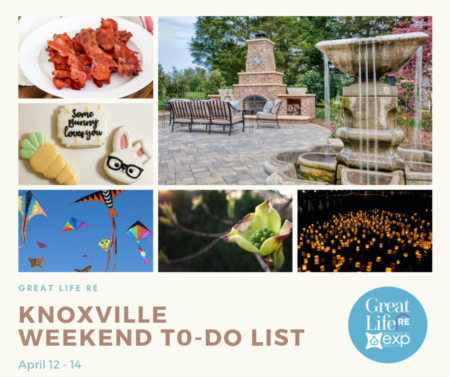 Check out our list for ideas of some GREAT things to do! Join in the fun for a a delicious and healthful afternoon. Did you know you can make cheese in your own homes? You control the ingredients, which means no chemicals and preservatives, just real food. The outcome is a far superior tasting and healthy cheese...and the satisfaction that you made it. You will work on a couple of quick cheeses, feta and ricotta. If you love a good cheese then this class if for you. There will be cheese, grapes, savory spinach scones made with fresh feta, and sweet strawberries and cream scones. It's anticipated a very "Gouda" time for all.. Space is limited! The best way to find out whether rowing is for you, or for someone you know, is to come out and learn to row as part of East Tennessee Rowing’s Immersion Weekends for beginner adults. These weekend sessions are designed to introduce the sport of rowing and require no prior rowing experience. The goal of their Learn-to-Row Immersion Weekend is to provide, adults 21 and up, the opportunity to do just as the name says: learn how to row! A one-of-a-kind custom family home on a large half acre lot. This home has been renovated to include luxury details and finishes including: maple cabinetry, hardwood floors throughout, built-ins, shelving and window seats. The garage features an in-law suite with a private entrance and galley kitchen. 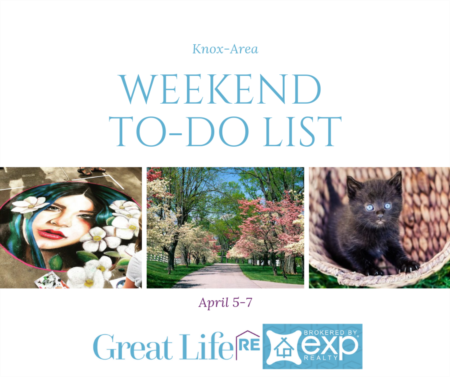 Located nearby Pellissippi Parkway gives convenient access to all of Knoxville, Oak Ridge, and Alcoa. Visit any of the participating locations during the month of July and pick up your Waldo Passport. Then just start hunting! Collect a store stamp at each Waldo sighting...and keep up the search. Diligent seekers collecting twenty or more stamps will be entered to win a deluxe set of Waldo books. You'll also find fun, treats, and prizes along the way. Share where you find Waldo at #foundwaldoknox. Come to Historic Ramsey House for Rockin’ the Classics featuring Nashville Recording Artist Tedd Graves and The All Star Band. They'll be playing all your favorite tunes from the 50’s and 60’s! Register your classic car for $20 ($15 if you register early online at www.ramseyhouse.org) Gates open at 9 am. The band plays from 11am-2pm. No alcohol is permitted on premises. This family-friendly event is FREE to the public! Mabry-Hazen House is hosting an old-fashioned Fourth of July front porch celebration. Enjoy great views, good food and beer, live music, and tours of the 1858 house for $10 (includes two drinks from Elkmont Exchange). Bring your lawn chairs and blankets and spread out on our 7 acres of greenspace near downtown and right off I-40. Take in the surrounding natural beauty and history while savoring food from HeartFire Culinary and beer from Elkmont Exchange. 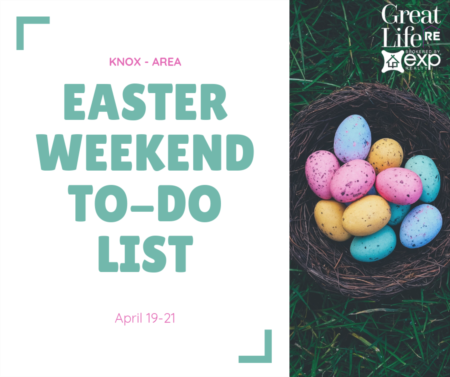 We'll also have several activities for kids and the young at heart including sack races, seed spitting contests, three-legged races, bocce, croquet, corn hole, and much more. Event will occur rain or shine. Tickets will be available at the door or click here for pre-purchase.